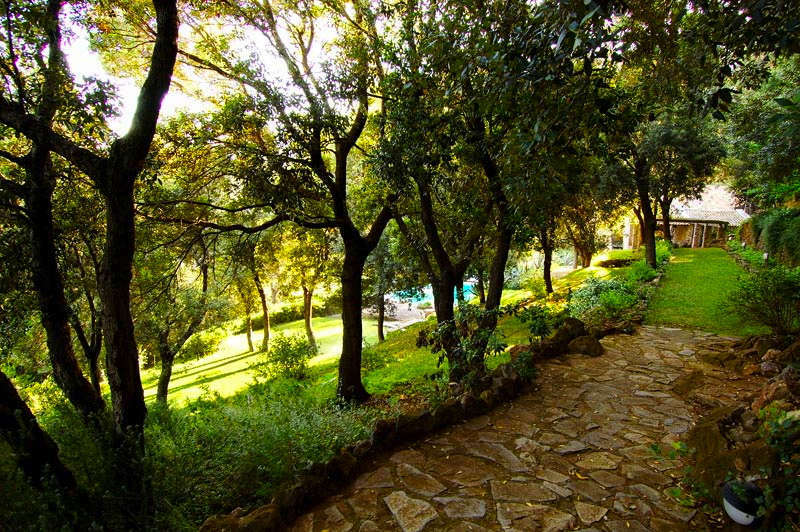 The magic of Tuscany has been well-documented in literature, film, and music. Travelers have flocked to this scenic part of Italy for years â€“ some, to appreciate its art and culture; others, its history; and yet others, its landscapes, scents and flavors. 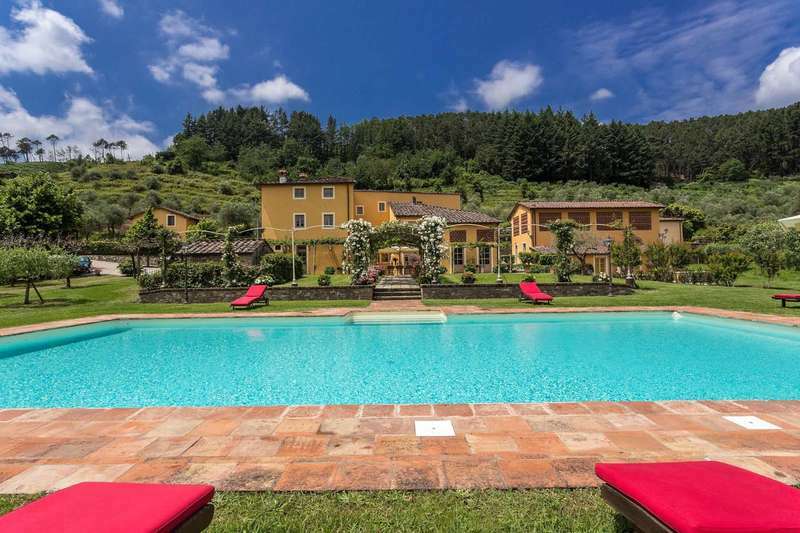 No matter your motivation, a trip to Tuscany can be an unforgettable, romantic and inspiring experience that you will take with you for the rest of your life, which is why Tuscany vacation rentals have been so popular for so many years. 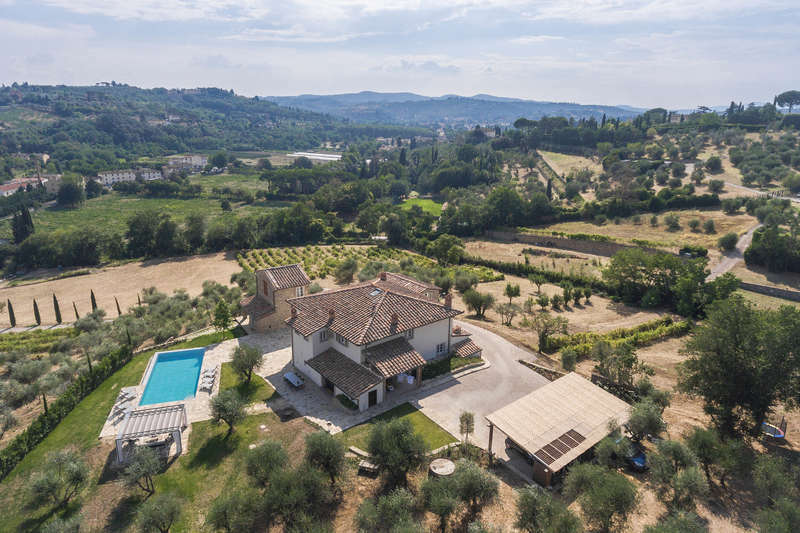 From farmhouses overlooking the countryside to apartments in the heart of Florence, the perfect rental is never too hard to find in a region that has been catering to travelers since before the Renaissance. 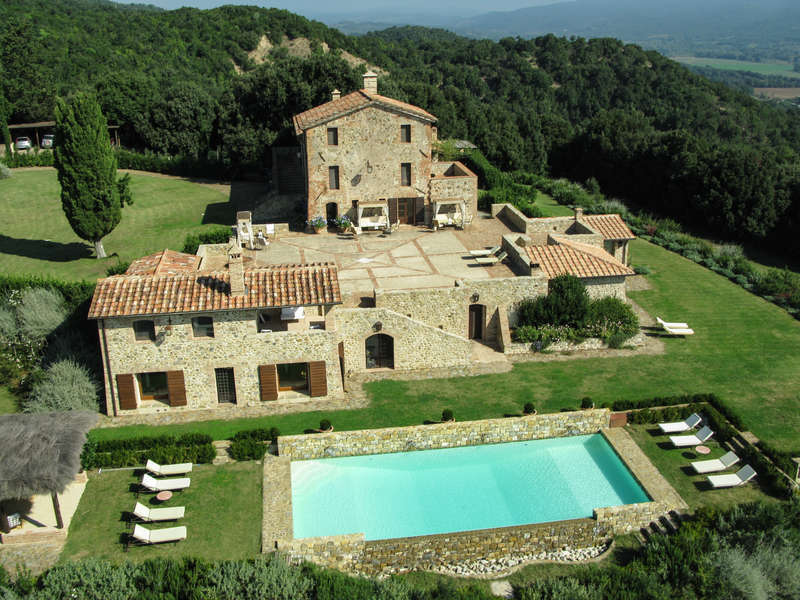 Because Tuscany is such a coveted destination, a wide variety of Tuscany vacation rentals exist, each with their own unique benefits. Finding which one is perfect for you and your travel group, though, depends largely on what your expectations are of your trip. 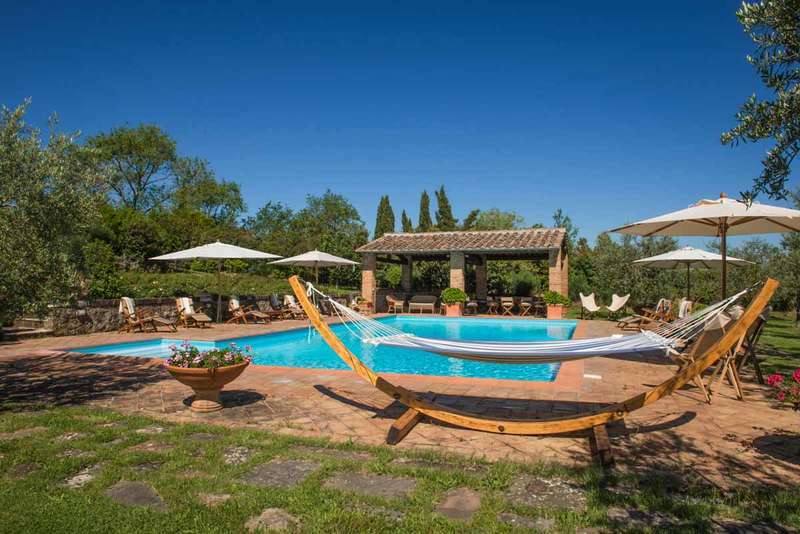 If you're looking to relax in the countryside, appreciate the beautiful Tuscan sunsets and smell the fresh lavender that grows so easily in the fertile Tuscan fields, then staying in a country home or even in a restored farmhouse is your best bet. 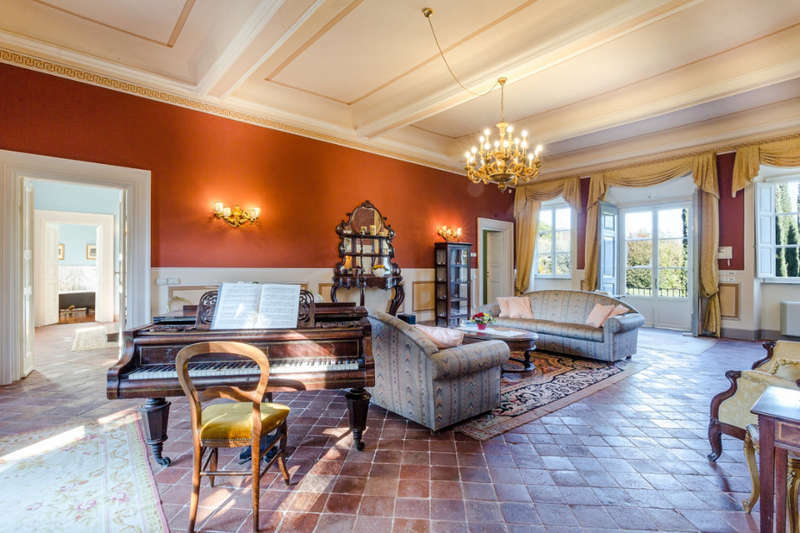 If, however, you're looking to experience some of the art and culture that made Tuscany the heart of the Renaissance, then your best bet is to rent an apartment in the heart of Florence or Siena. 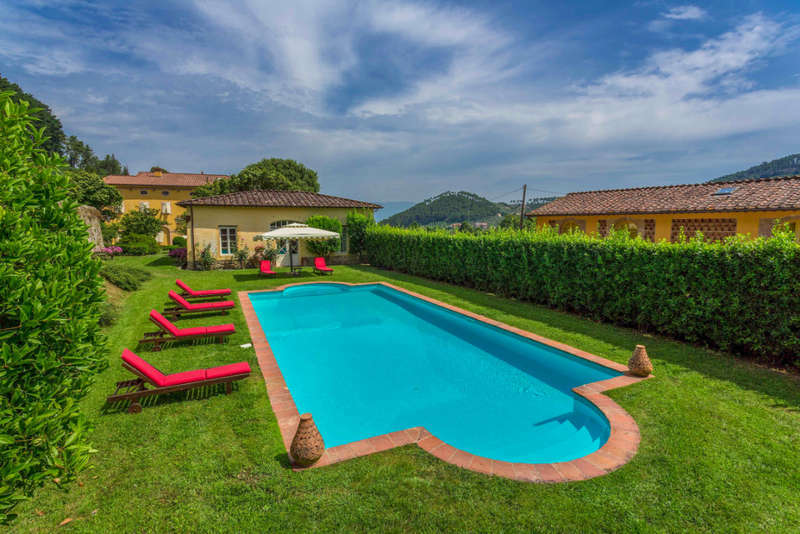 Like other Italy vacation rentals , though, owners in Tuscany pride themselves on their professionalism, so no matter where you stay, you're sure to experience some excellent service. Depending on where you stay and what your needs are, you may or may not want to rent a car if you're visiting Tuscany. Rentals in Florence and Siena are easily accessible by train, and visiting the cities themselves is largely done on foot. Tuscany vacation rentals in the countryside, though, can be a little more difficult to reach. While most owners will be happy to pick you up at the airport, this does not mean they'll be willing to drive you around for the duration of the trip, so unless you intend on staying on the rental grounds itself, having a car available is definitely a good idea if you're staying in the Tuscan countryside.